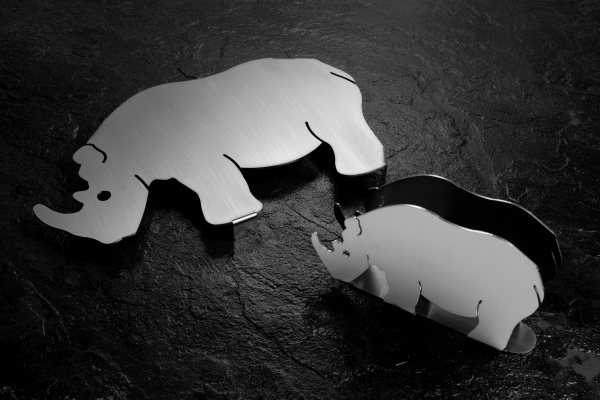 Wildlife is a series of stainless steel tableware. 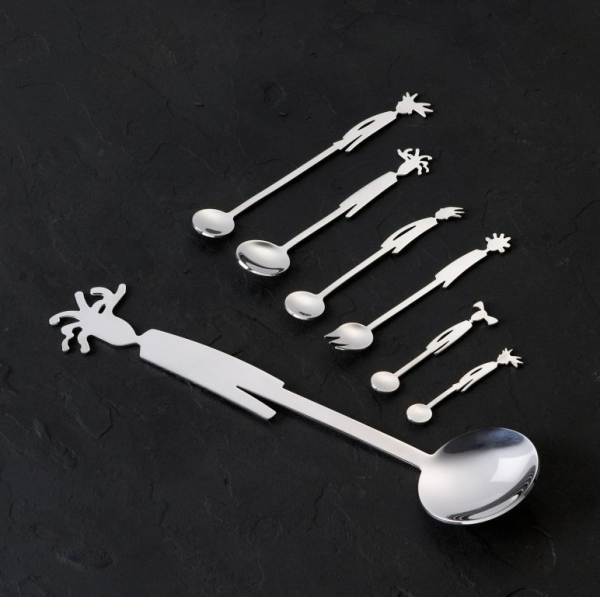 They include teaspoons, espresso spoons, pastry forks, coasters, salad servers, cake servers and ladles. Beside the tableware there are letter openers, bookmarks, napkin holders, refrigerator magnets and coasters and many other items available. The products are made with "safari" animals, birds, insects and fishes on it. Maneki, also called the Steel family is a series of stainless steel tableware. They include teaspoons, espresso spoons, pastry forks, coasters, salad sets and ladles. Besides the tableware there are kitchen hangers, coasters and many other items available.